Led by Expressions Dance Company, this workshop will focus on repertoire from Natalie Weir’s The Dinner Pary. 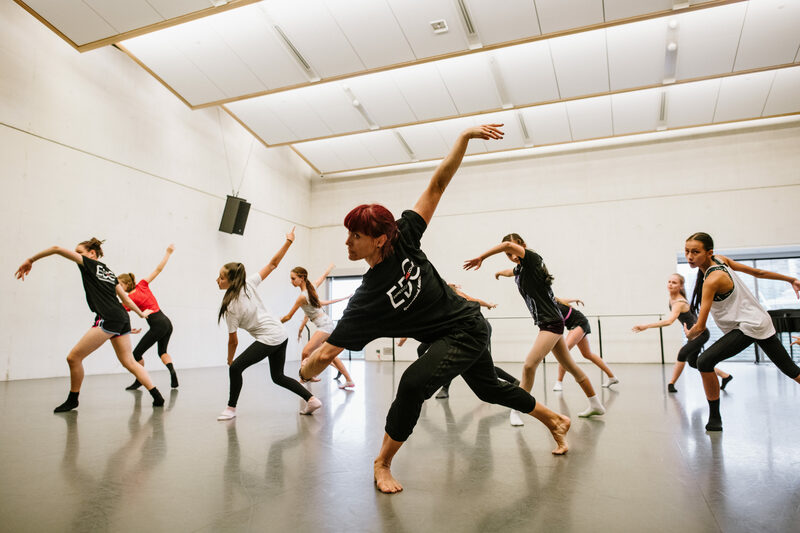 In this workshop you will be led through a short contemporary dance warm up, followed by learning repertoire from the show. The dances will take you through a fun, vigorous and physically challenging workshop as you explore the choreography, characters and themes from The Dinner Party.